GRAFENWOEHR, Germany — The launch of the annual Army Emergency Relief fundraising campaign is scheduled to get underway March 1 and will run through May 18, 2018. 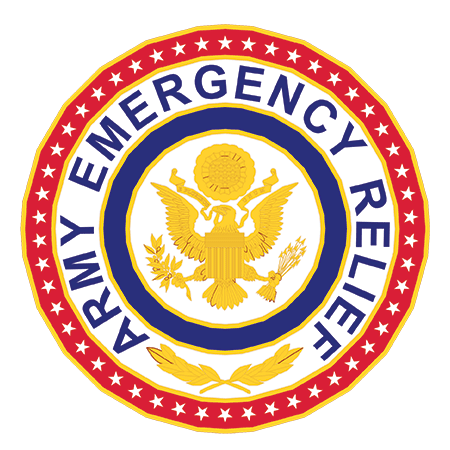 Army Emergency Relief, or AER, is a nonprofit organization aimed at providing emergency financial assistance to active and retired Soldiers and eligible family members. The theme for the 2018 AER annual campaign is “There for Those Who Serve,” said Mary Cron, financial readiness manager at USAG Bavaria’s Army Community Service. “AER will host an individual community kick-off event for each USAG Bavaria military community in an effort to reach the goal of informing 100 percent of Soldiers of AER’s programs and benefits,” said Cron. “In 2017, USAG Bavaria communities of Grafenwoehr, Vilseck, Hohenfels and Garmisch donated $32,091.28 and disbursed a combined total of $426,787.09 in AER loans and grants to meet the emergency financial needs of our Soldiers,” said Cron. Soldiers and family members can now make a donation, apply for assistance or apply for a scholarship all online at www.aerhq.org. AER contributions are tax-deductible. In 2017, the AER scholarship program provided over $70,000 to 33 spouses within the USAG Bavaria footprint. Nearly $47,000 in scholarships were distributed to youth at USAG Bavaria, said Cron. AER recently completed the DOD Information Assurance Certification and Accreditation Process, allowing its systems to interface with DOD sites such as the Defense Finance and Accounting Office. For more on AER and the annual campaign, contact your local Army Community Service.